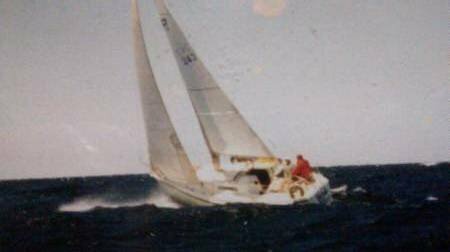 Boat is located in Canastota,NY.Please contact the owner @ 315-476-8965..1978 28 Pearson sailboat. Complete package for a racer/cruiser. Sleeps 4, separate head, galley w/ice chest, auto helm, 7 sails include 3 spinnakers, 3 headsails and 1 main. Atomic 4 inboard engine. 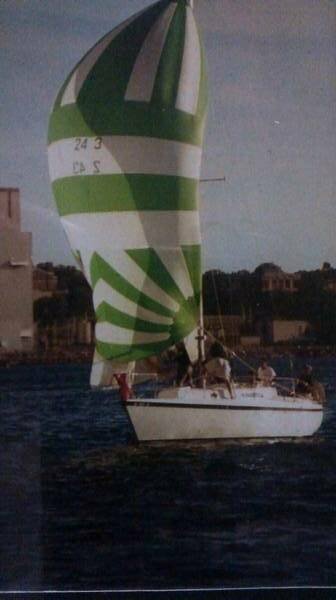 Competetive PHRF racer including Overall winner 1997 EYC regatta @ Fairhaven Y.C. Located @ Callahans Marina, Rte. 31 Canastota N.Y.